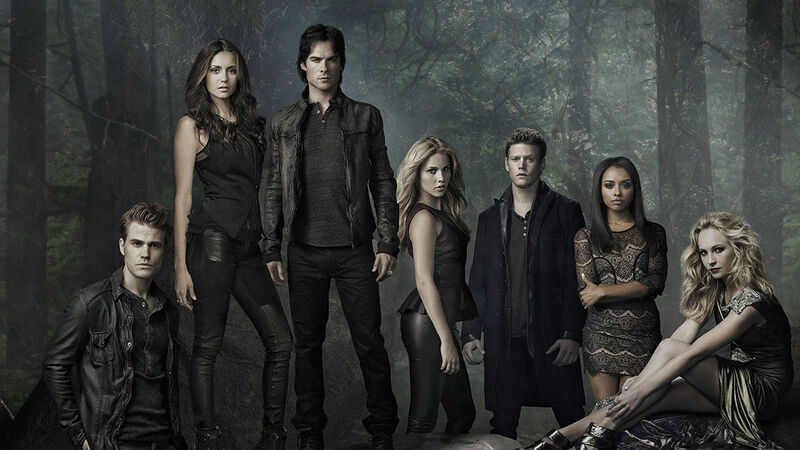 After eight epic seasons of high-stakes romance, adventure, and drama, THE VAMPIRE DIARIES will conclude its run with the upcoming 2016-17 season. The announcement was made today at San Diego Comic-Con® by executive producers Kevin Williamson and Julie Plec. 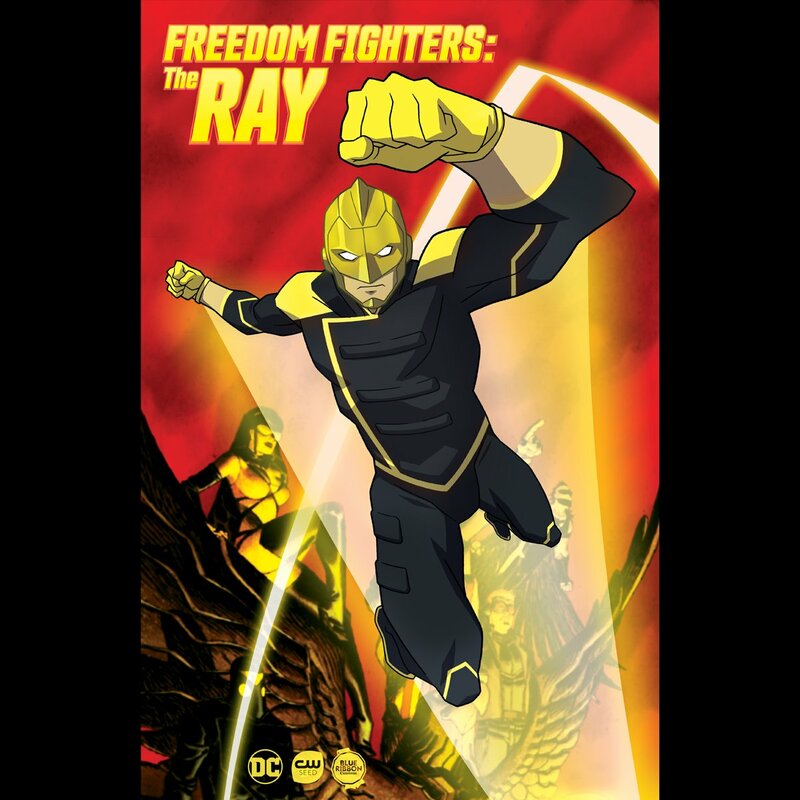 The panel concluded with a farewell video from the cast and producers, which featured an exclusive premiere of the new song “Changing Tides,” by The Fray. 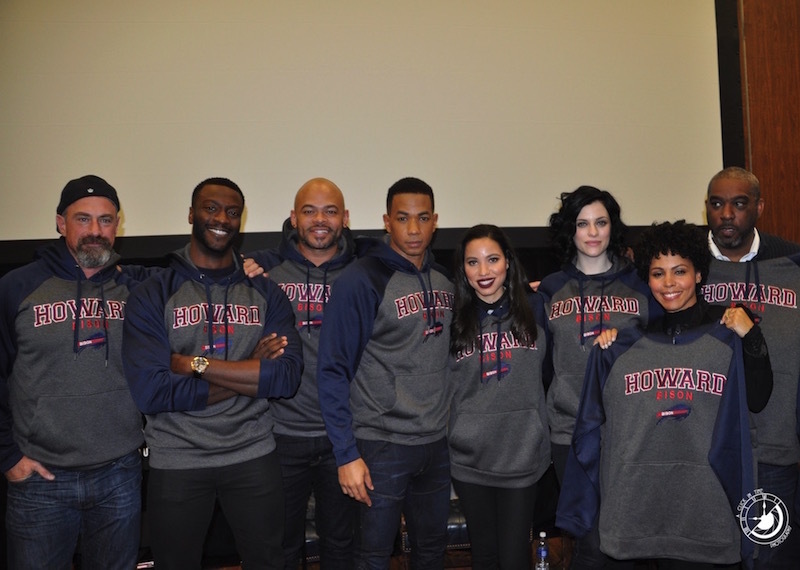 ‘Jeopardy!’ Announces Election-Year Trip to Washington, D.C.
Tuesday afternoon, Howard University students were treated to special screening of “Underground”, a new series that will premiere on Wednesday March 9th, 10:00 PM ET/PT on WGN America. 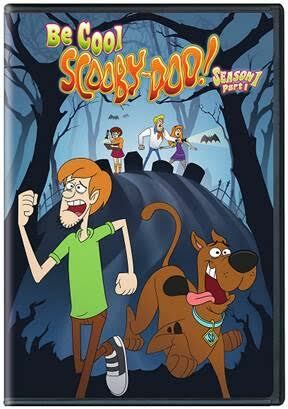 Be Cool, Scooby-Doo!, the newest adaptation of the classic, animated mystery series will be released on DVD for the first time by Warner Bros. Home Entertainment (WBHE) February 23, 2016. Get those Scooby snacks ready! That lovable Great Dane is back to entertain viewers with new mysteries, more cool adventures and non-stop fun in this updated version of the legendary cartoon. It’s a new look and feel for the Scooby-Doo! gang as they hit the road in a state-of-the-art Mystery Machine and get wrapped up in a set of intriguing new mysteries. Titled Be Cool, Scooby-Doo! Season 1 Part 1, this release will retail for $19.97 SRP. Warner Bros. Home Entertainment (WBHE) brings season four of TNT’s powerful police procedural Major Crimes to DVD May 24, 2016. 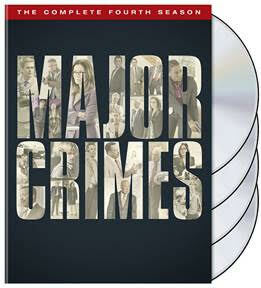 Titled Major Crimes: The Complete Fourth Season, this release features all 23 episodes of the series’ fourth season, plus never-before-seen extras including deleted scenes and a gag reel. The show that began as the highly anticipated continuation of the critically acclaimed, award-winning series The Closer, has now become one of TNT’s most-watched programs and one of cable TV’s top programs. During season four, Major Crimes ranked as TNT’s #2 show and as the #5 scripted drama on basic cable television. * Currently, the full fourth season of Major Crimes is not available to stream via any SVOD service. The five-disc DVD set will retail for $44.98 SRP. 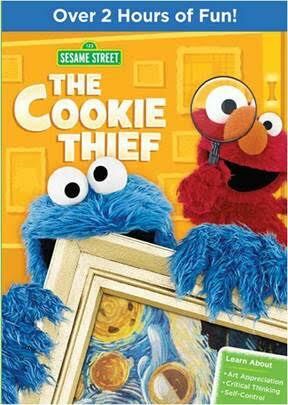 Sesame Street: The Cookie Thief – Cookie Monster leads the pack in this cookie-munching thriller! There’s an all-new cookie museum in town and your favorite furry friends are excited to start exploring! Cookie Monster leads the pack in this nail-biting, cookie-munching thriller that guest stars Rachel Dratch of Saturday Night Live fame and celebrates the arts. Sesame Street: The Cookie Thief is a fun, action-packed special in which Cookie Monster explores self-regulation concepts – such as impulse control, following directions, and managing emotions. Warner Bros. Home Entertainment and Sesame Workshop, the non-profit, educational organization whose mission is to help kids grow smarter, stronger and kinder, will release Sesame Street: The Cookie Thief on DVD March 1, 2016 for $14.98 SRP. Ponch and Jon are back in the fourth installment of the six season series of highway crime fighting, as CHiPs: The Complete Fourth Season is released for fans to enjoy! The star-studded cast includes Golden Globe nominated Erik Estrada and Larry Wilcox as California Highway Patrol motorcycle officers Francis “Ponch” Poncherello and Jon Baker. The successful series has inspired the all-new upcoming theatrical release starring Dax Shepard as Jon Baker and Michael Peña as Frank Poncherello. The excitement and action-packed drama continues as Warner Bros. Home Entertainment releases CHiPs: The Complete Fourth Season on March 15, 2016 for $29.98.